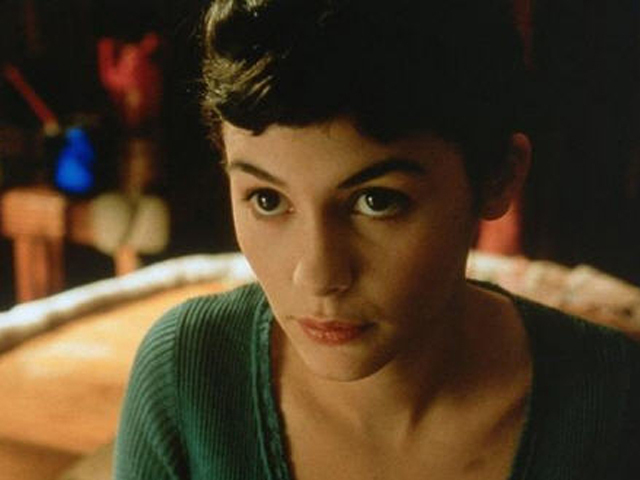 "Amelie," the Oscar-nominated 2001 French film starring Audrey Tautou, is heading to Broadway. Composer Dan Messe will adapt the film for the stage, he revealed this week on the Facebook page for his band, Hem. "So not the best kept secret, but still I'm happy to announce that I've been commissioned to adapt the film "Amelie" for Broadway," he wrote. "The creative team includes Craig Lucas (book) and Nathan Tysen (co-lyrics). Can't wait to share it with you!" The film, directed by Jean-Pierre Jeunet, tells the story of a shy Parisian waitress (Tautou) who sets out on a mission to make those around her happy and discovers love along the way. It earned five Oscar nominations, including one for best foreign film, and earned nearly $174 million at the worldwide box office, according to Box Office Mojo. Speaking to Paste magazine about the project, Messe confessed to being a longtime fan of "Amelie." He also revealed the Hem song "Half Asleep" was influenced by a scene in the film. "I wrote that imagining that scene where Amelie and Nino are speaking between the door," he said. "So I'd already written a song for those characters, but then it took years and years to get the rights." Messe called Yann Tiersen's original music for the film "one of the best movie scores there is," but says what he's doing for the musical will be different. "He's a very different sort of composer than I am. And I'm not interested in doing Parisian music. I don't think I'm even going to use accordion in my score. The music sounds like mine. But certainly, I'm not playing up the Americana elements either. I'm not having pedal steel and fiddle, but it'll be hyper-romantic and playful more than anything." The composer did not say when the show will open, but acknowledged he's got a deadline coming up. "We have to finish the first draft by Labor Day," Messe said. Tell us: Do you think "Amelie" will make a good Broadway musical?